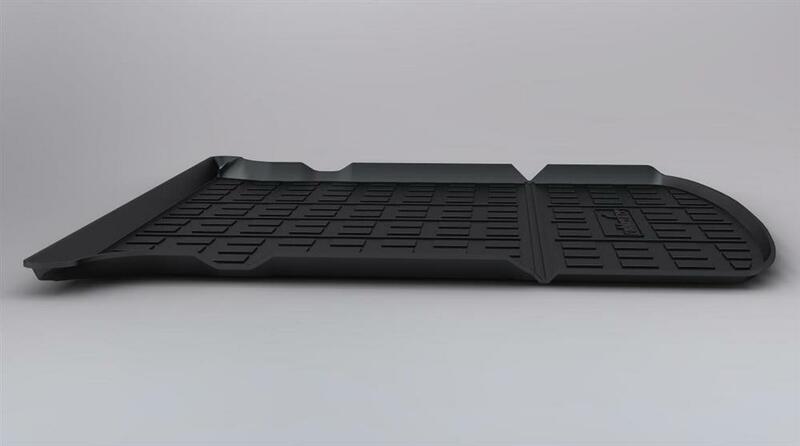 Perfectly moulded to fit the boot of your Ford Everest for maximum protection against dirt, spills, snow, pets and more. 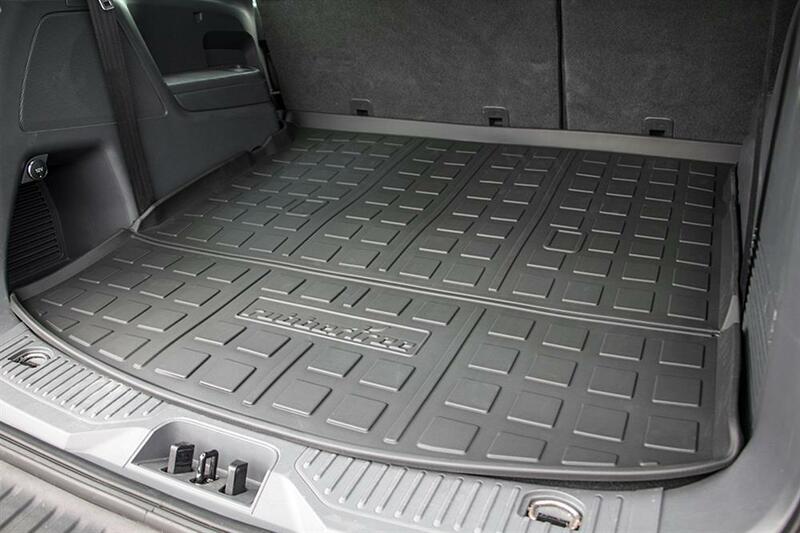 The raised protective lip ensures everything remains within the cargo liner. 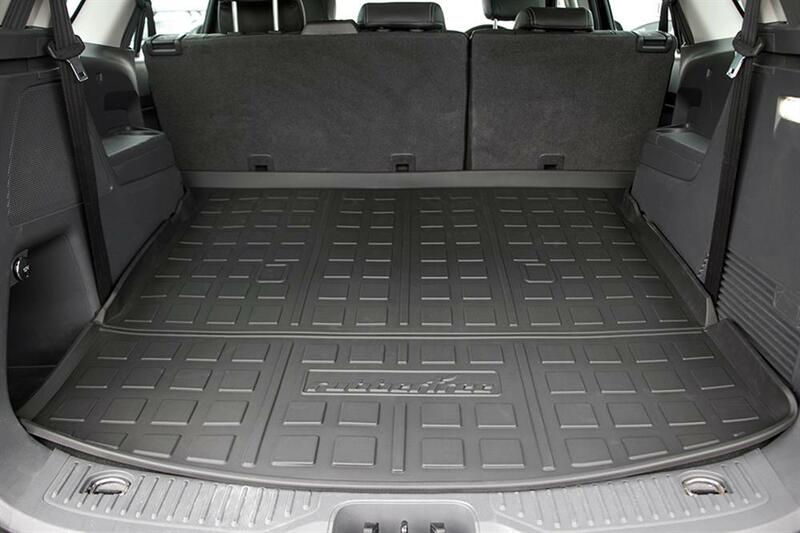 Made with a high-quality rubber composite, the cargo liner is water-proof with zero rubber odour. 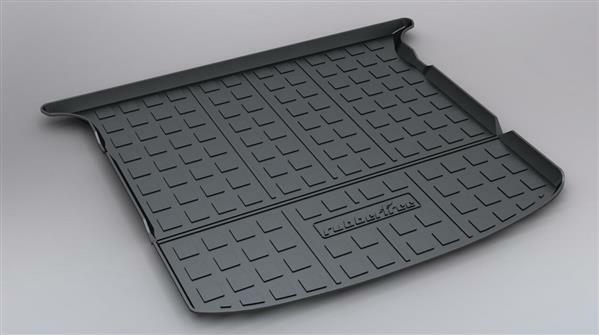 RubberTree rubber boot liners are 100% waterproof. 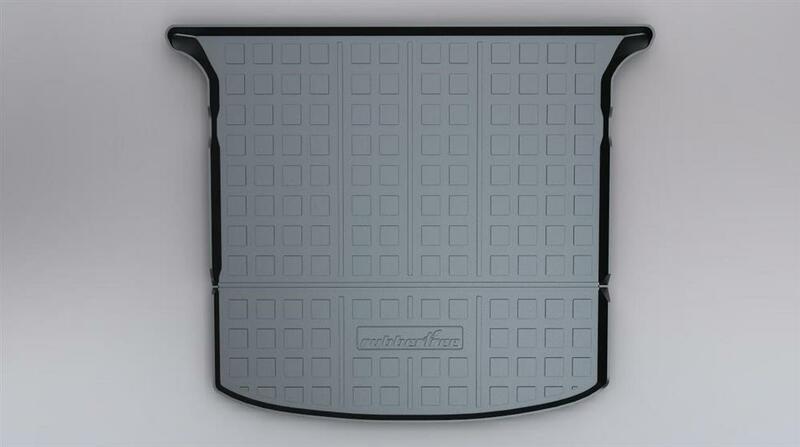 Simply hose off or wipe off the dirt and you are good to go.